Have you ever had a scar that became painful? If you touched it, it would hurt as though the wound was brand new? When I had my first son via C-section, the scar hurt for years even my clothes rubbing up against it would cause pain. It wasn’t until my second C-section when the doctor went in and removed the scar tissue that the pain went away. Our spirit is the same way, we get wounded and sometimes scars form from those wounds. Those scars can serve as reminders of battles we have fought and things we have overcome. Those scars can be beautiful. But sometimes, the scars are a result of trauma, a serious event, a war we have fought and if they don’t heal properly, they can develop scar tissue under the surface. That scar tissue can lead to a constant pain that slowly becomes our normal. Don’t let the pain become normal. If you’re wounded, take time to heal. If you rush the forgiveness process and the healing, you’ll be left with pain and if you’re not careful, that pain will dictate your decision making. When we go through a traumatic event such as death or divorce, people jump in there and try to give you 1001 pieces of advice to move on, shake it off but the truth is, you have to heal first. 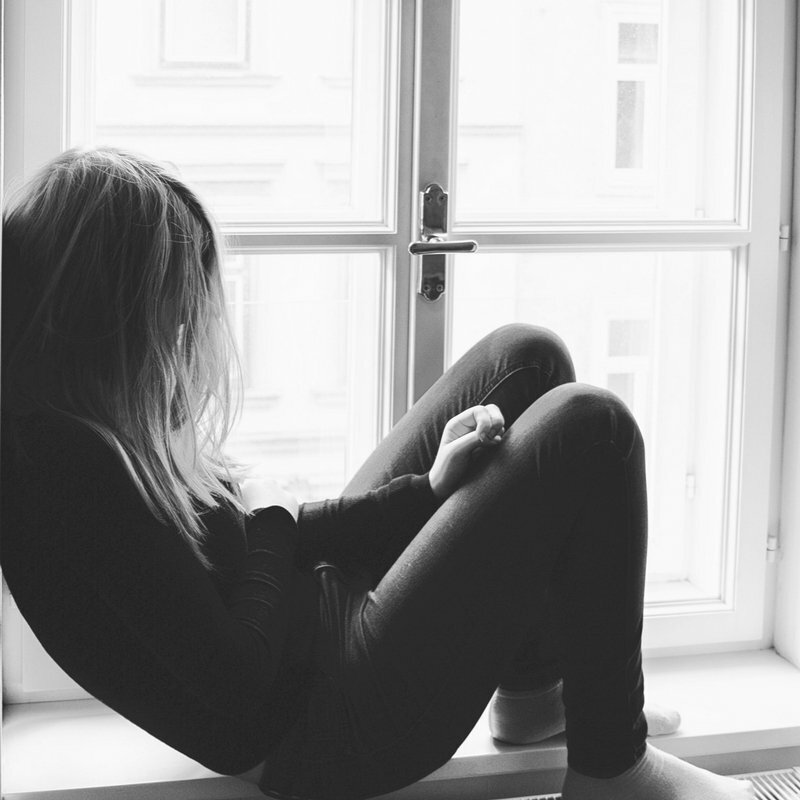 If you get out of a painful marriage without healing you might rush right into another one, if you have lived with an abusive parent and do not heal properly, you might find yourself in another abusive relationship. How does that happen? The healing process isn’t complete yet, the scar tissue has developed and even though it looks healed, there is a mess under the surface that has to be dealt with. My friends, deal with the mess under the surface. The bad decisions happen when our wounds are speaking for us, when our pain does the talking and calls the shots. 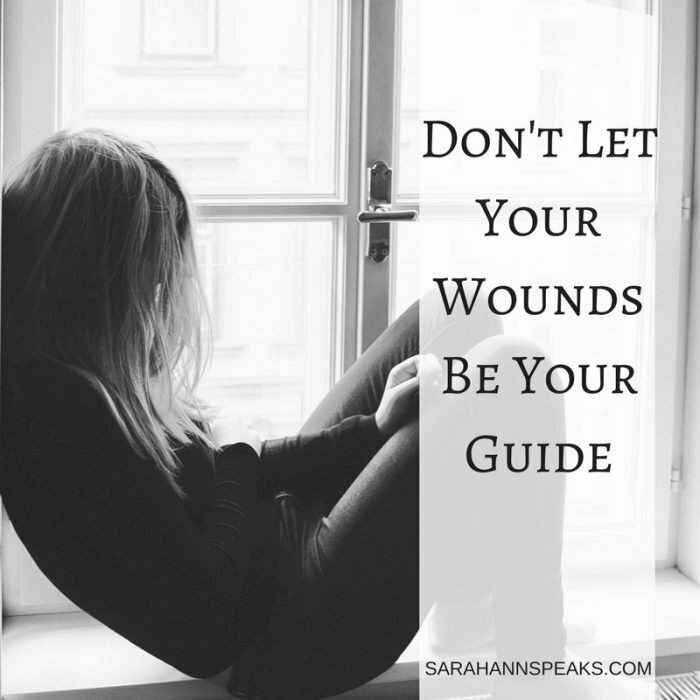 Don’t let your wounds lead the way, it’s not supposed to be like that. Forgiveness is a process and healing is too. Breathe deep and give God time, it’s ok to be single for a little while, it’s ok to see a counselor, it’s ok to take a break from certain people for a while.